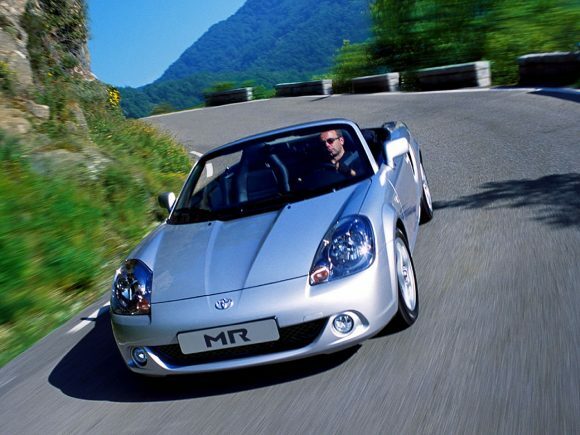 The Toyota MR2 MK3 was a break-away from what came before. The first and second generation Midship-Runabout 2-seater although available with T-bar roofs, were very much coupes, while the third generation followed a renewed interest in roadsters. Unusually it was smaller and lighter than the previous model, while the handling was much improved. 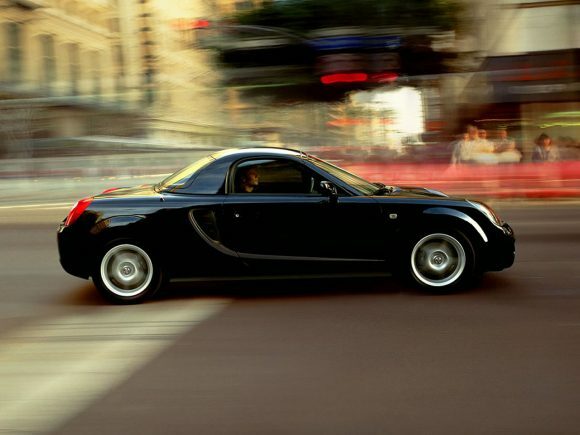 Known as the MR-S in Japan and MR2 Spyder in the US, the MK3 took the idea of creating an uncompromising yet affordable driving machine from stock components and a mass produced chassis. As with the Mazda MX-5, the designers looked to classic British sports cars for influence but the end result was a rather different car. The 1.8-litre engine is positioned behind the driver but in front of the rear wheels to provide a perfectly balanced chassis that has go-kart-like handling. The minimal nature of the car means that the low power output is ample for fun twisty-backroad driving. The MR2 Roadster sits within the marketplace as a budget alternative to a Lotus Elise and a more finely balanced, if a little less forgiving, chassis than the more practical Mazda MX-5. 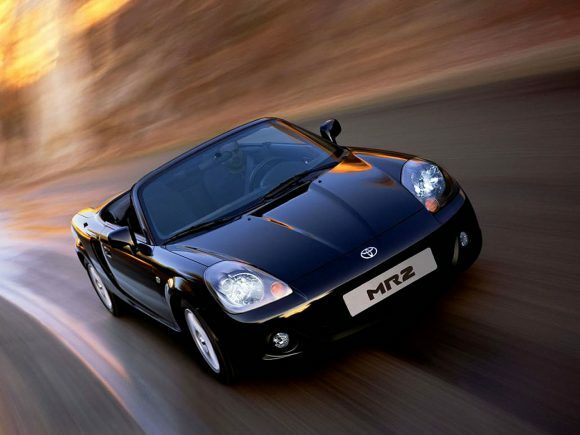 The Mid-engined Toyota MR2 Roadster ended production with a final edition model. The TF300 is a special edition with imports to the UK limited to 300 cars. 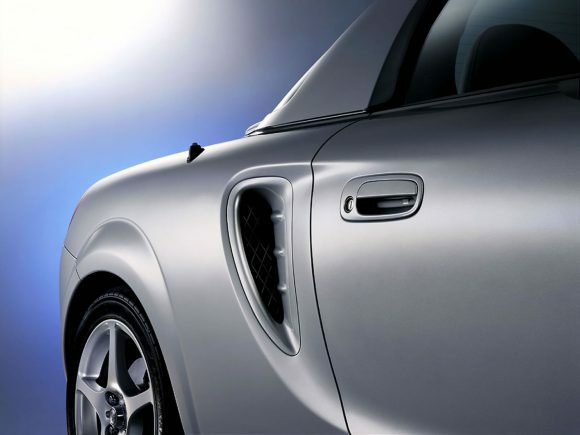 Each car was built to order and features the production number stitched into the headrests and a certificate of authenticity signed by the Chairman of Toyota GB. The TF300 also features a unique leather and Alcantara interior and stainless steel twin sports exhaust pipes. The MR2 faced tough competition and although a fun car to drive it lacked any luggage space to speak of, but still sold in reasonable numbers. As a used buy, it offers good value and Toyota’s renowned reliability record. 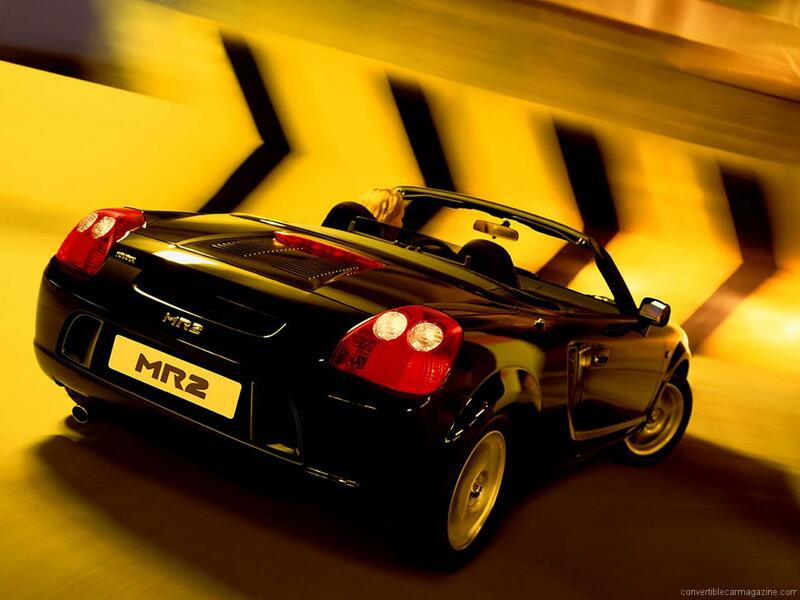 Do you drive a Toyota MR2 Roadster? Would you recommend it to others? This Toyota already has one owner review, continue the conversation and let us know what you think of the car. The Mr2 Mk3 is a very precise driving instrument. Its poise, ride, and handling is truly addictive. I purchased my car, a 2002 model, for £2100. Never has so much fun been purchased for so little money! Tyre choice and pressures are very important on this car. I fitted new Falkens as they ride and grip well in all conditions. The Mk3 is very slide-able in the wet, which is enormous fun. I am a 60 something Managing Director with 3 other cars all less than 3 years old. The 13 year old Mr2 is my daily drive of choice. The car feels and drives similarly to a 1970’s Porsche 911. If you want to drive one of those today you’ll have to find circa £100k. No electronic control gizmo’s, the Mk3 is an ‘analogue’ car pure and simple. It is a gas to drive on rural roads and motorways do not embarrass it either. 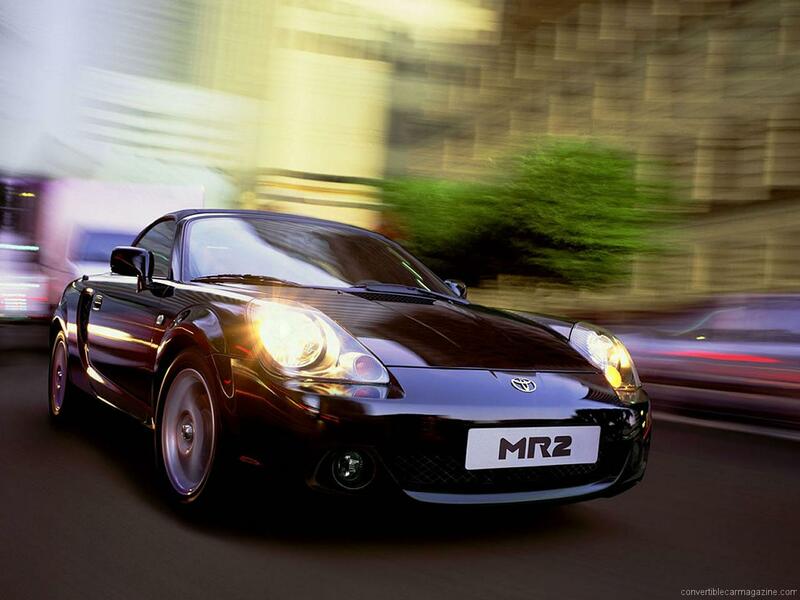 I have, for an outrageous outlay of £6000 a 2002 Mr2 Mk3 that is a minter. I will drive and drive it until either I or the car drops dead. Two thirds of a Boxster for one quarter of the money. Buy one!